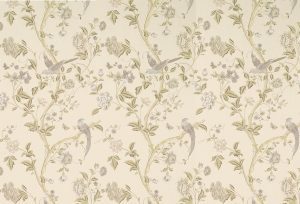 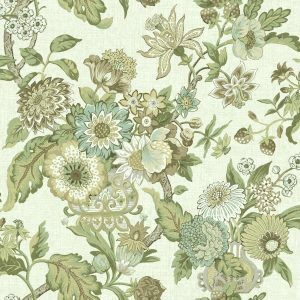 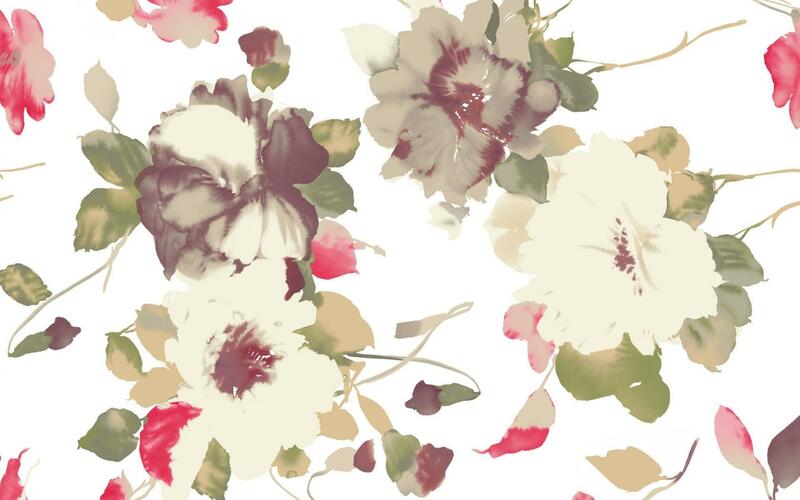 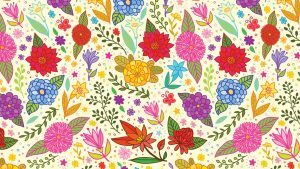 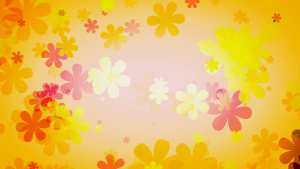 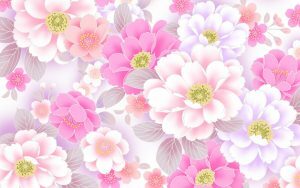 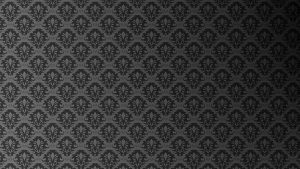 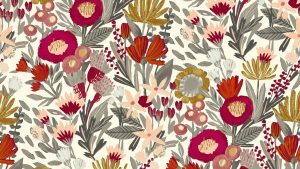 Old Fashioned Floral Wallpaper on this post is free to download. A floral wallpaper with white background and vintage colored flowers. I think that this floral wallpapers can be an alternative for your wall decoration. 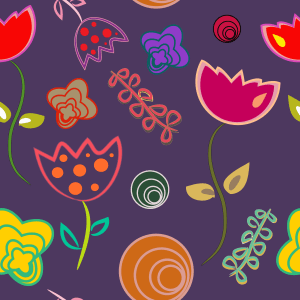 It’s also a good alternative for customizing your laptop background. 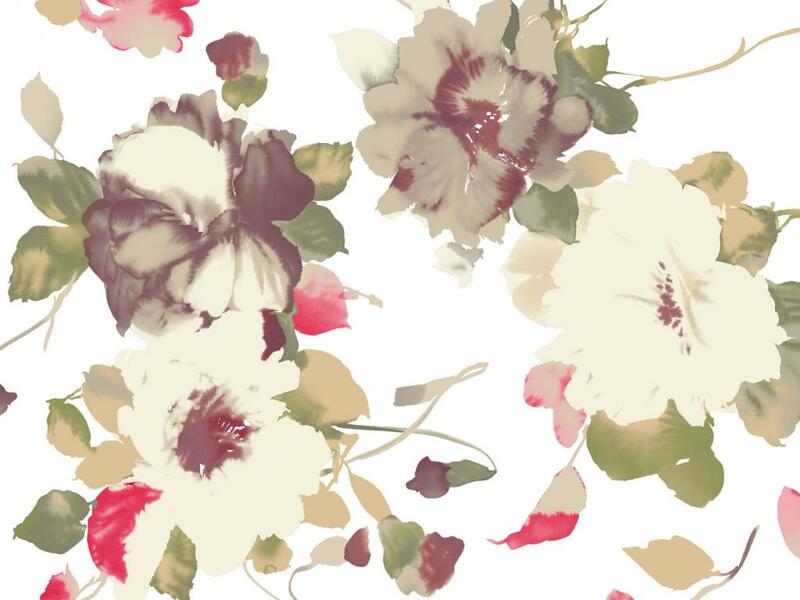 Designed in high resolution, you can print this floral picture in large size and still in good quality. 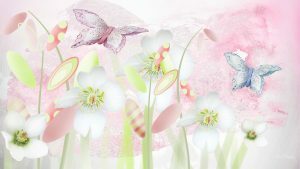 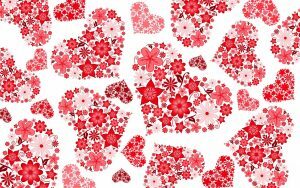 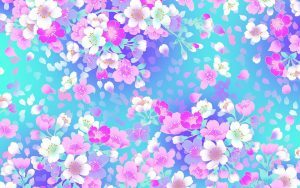 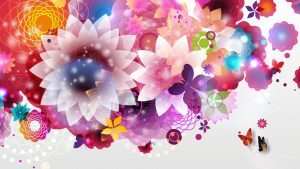 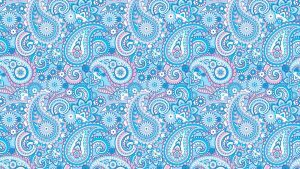 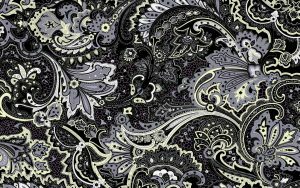 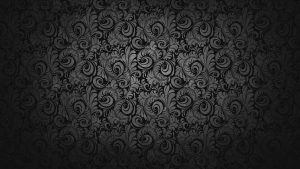 I have a lot of wallpapers with floral design, feel free to visit our gallery on this website to get more inspiring floral backgrounds.